Daisy Castellón provides strategic communications, media relations and social media counsel to a number of Lucas Public Affairs’ clients, particularly in the industries of healthcare, civic engagement and renewable energy. 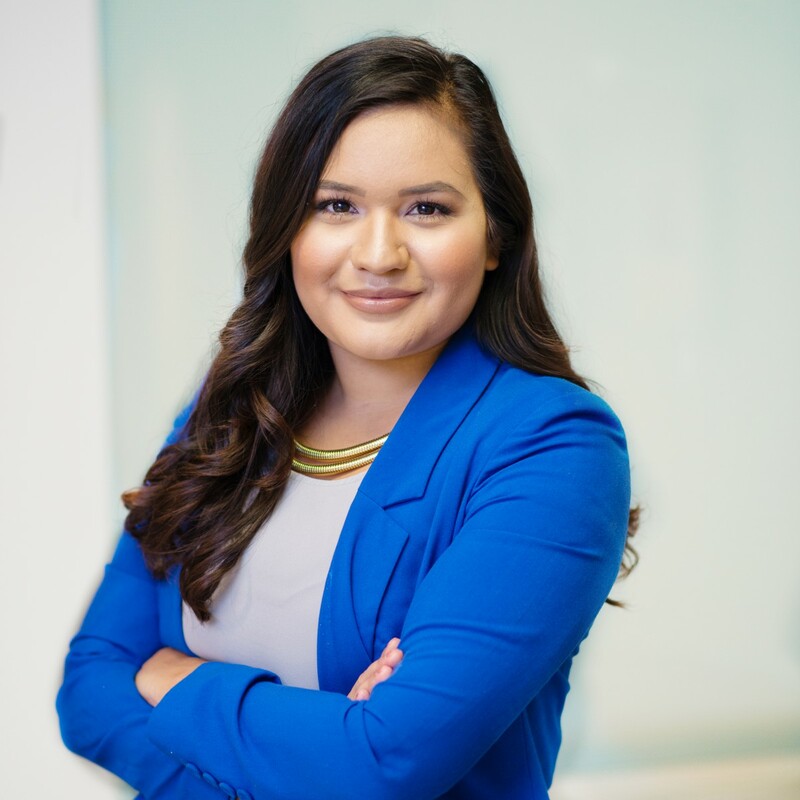 Prior to joining LPA, Daisy worked as an account coordinator for a public affairs firm that focused on outreach to multicultural and bilingual populations. Daisy also interned in the California State Assembly, conducting legislative research, managing monthly newsletters and creating social media content. Daisy sits on the Sacramento Public Relations Association board as the student liaison where she connects with local college students about professional development and career opportunities. She is also part of the Sacramento Latino Giving Circle, a network of leaders who are paying it forward by funding grassroots Latino-led organizations. She graduated from California State University, Sacramento and holds a BA in Government Journalism. She is fluent in Spanish.